Don’t forget to add the Host Code below if your order is under $150 to get your free thank you gift. Please don’t add the host code to orders over $150, you automatically get the free thank you gift and Stampin’ Rewards/Host Cash from Stampin’ Up! For more information about my Running Shoe Reward points (my buyer reward program), click here. Let me know if you have any questions. Click here to head over to my online store to start shopping now! If you haven’t seen the new Occasions Catalog, click on the image above or right here to open it in an online PDF. And you can see the 2019 Sale-a-bration Brochure by clicking on the image above or right here. Stampin’ Up! has put together some great videos featuring a few of the products from the 2019 Occasions Catalog! You can see them here (if you are viewing this post by email, click here to go to my blog post to see the videos). Stampin’ Up! 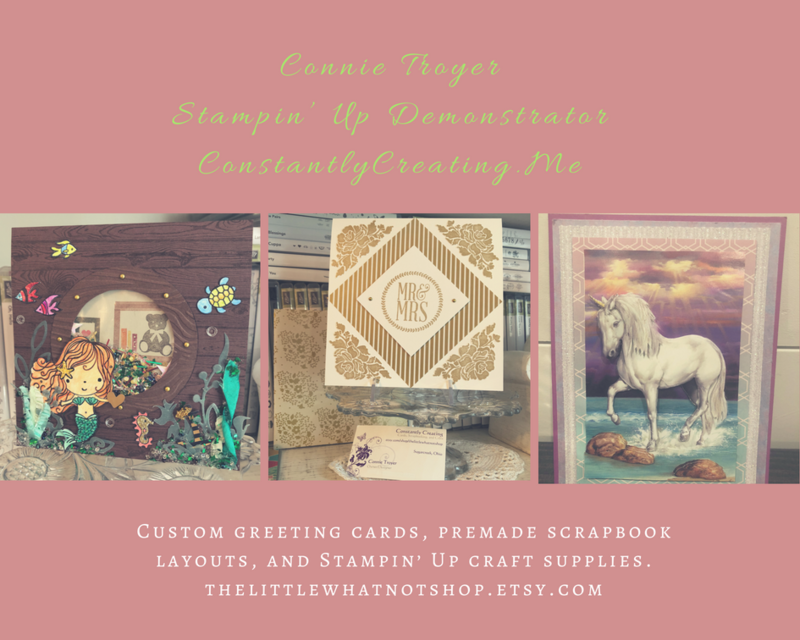 is kicking off 2019 the Stampin’ Up! way—with everyone’s favorite Sale-A-Bration—and you’re invited to get in on the fun! You can shop, host and/or join to get some great deals and extra bonuses beginning January 3! So join my team starting on January 3 and you’ll get the extra bonus in product and/or the Craft & Carty Tote, depending on which kit you choose! Stampin’ Up! 2019 Sale-a-bration Videos! 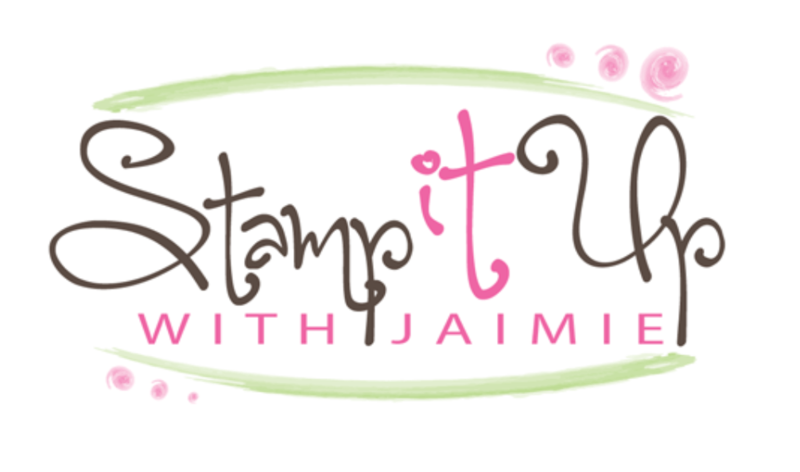 Here are the videos from Stampin’ Up! for some of the Sale-a-bration items! If you are viewing this post by email, click here to go to my blog post to see the videos. Tea Time Framelits Dies Video ***BONUS: Stampin’ Up! has let us know that this awesome die set will be carrying over into the new 2019-2020 Annual Catalog! Yay!! But get yours now for FREE with an order of $100+ during Sale-a-bration! This entry was posted in New Product Shares, Ordering Special and tagged 2019 Occasions Catalog, 2019 Sale-a-bration, ordering bonus, Ordering Special. Bookmark the permalink.